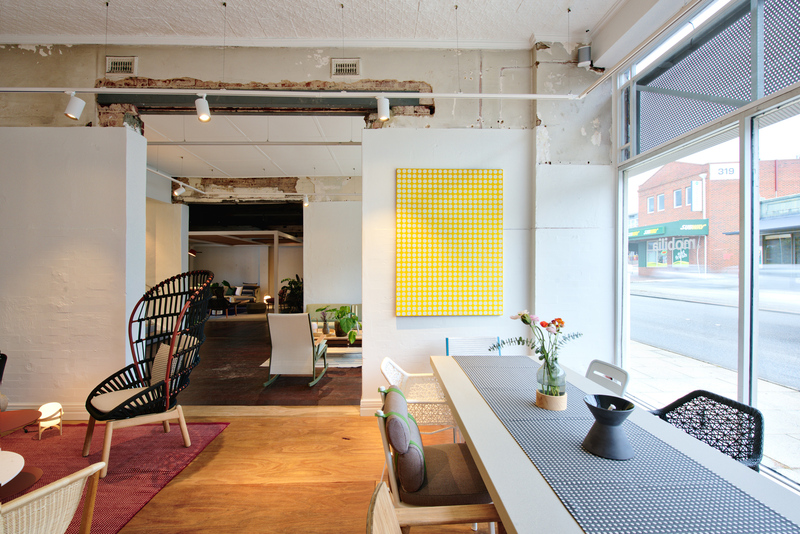 Great design, raw honesty in quality, and respect and honor in authenticity come to life in Claremont. 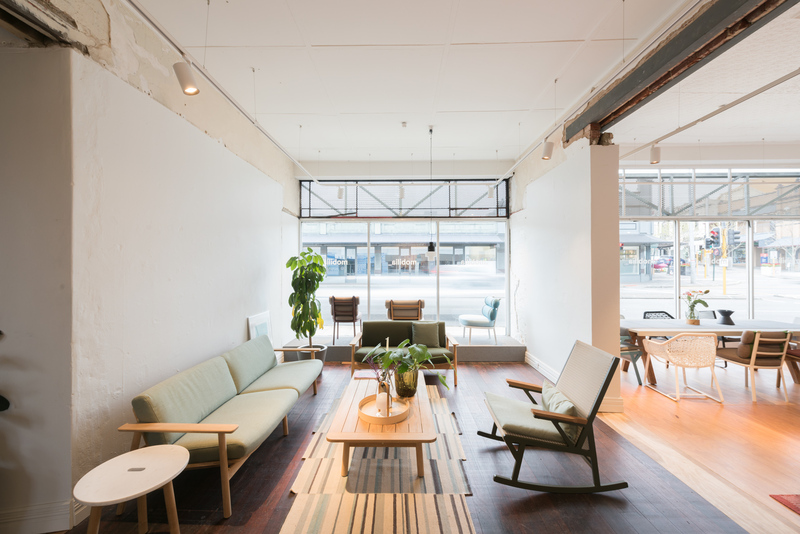 With such a pure design approach to furniture and homewares – the approach to lighting had complement without interfering with the nature of the products. 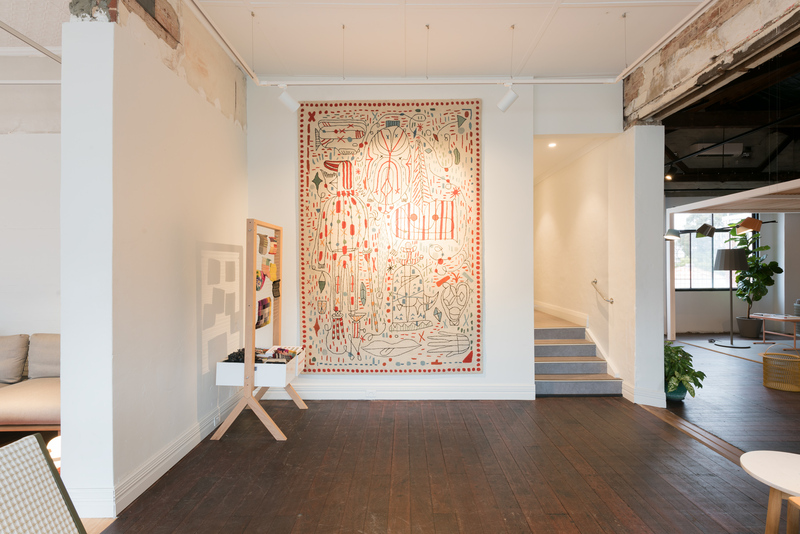 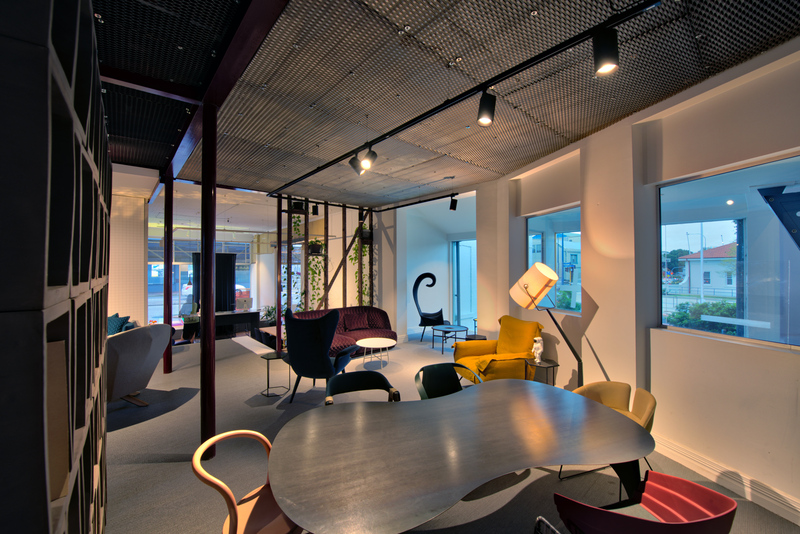 Inbetween the pressed-tin ceilings and jarrah floors, sit world renowned brands such Fritz Hansen and Moroso. 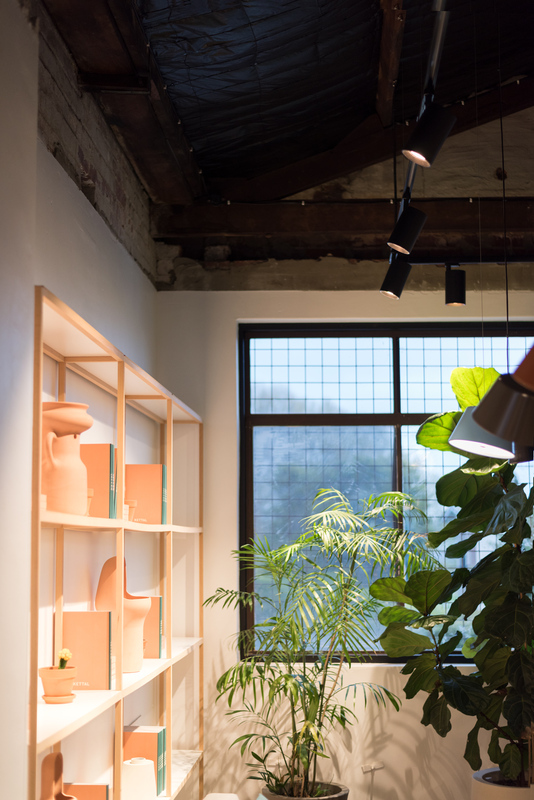 Kobe Track lighting proved to be the perfect complement to the industrial nature of the space. 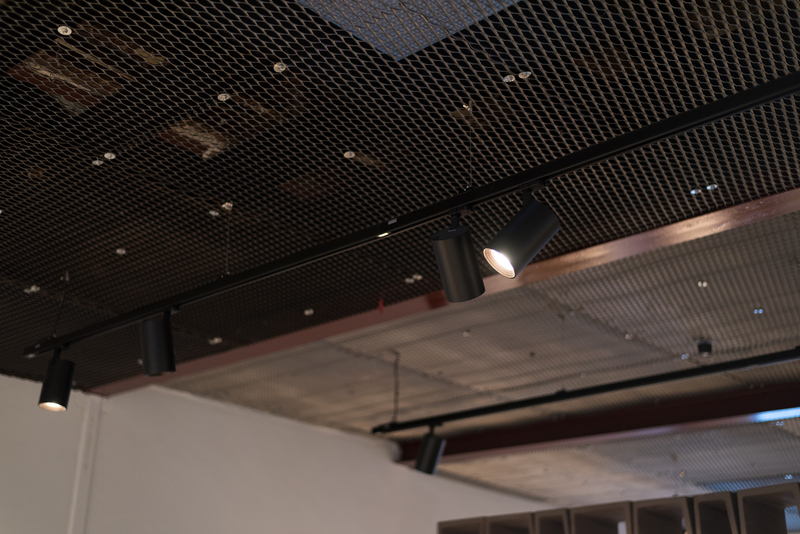 Dispersed throughout in an array of configurations and sixes, the spotlights provide the perfect amount of lighting to highlight key features without distracting. 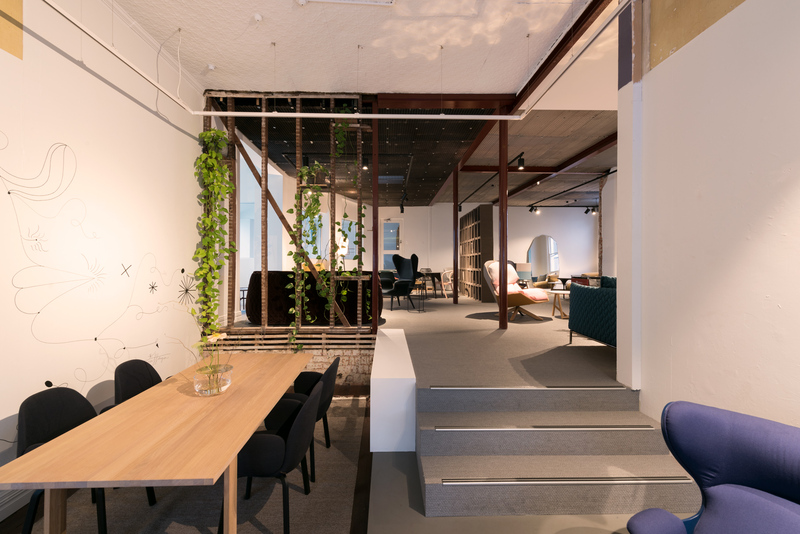 The showroom consists of a series of spaces that house everything furniture to homewares, with the spotlighting anchoring each room in a graceful glow.